US Lead Network has worked with over a hundred practices since inception. We have seen the good, bad and everything in between. But one thing remains a constant – ALL practices can use some help with their medical marketing efforts. This is why US Lead Network’s consulting arm is highly sought after, as there is always room for improvement and achieving a lower cost of patient acquisition. Founder David Greene, MD, MBA has actually written a book on Healthcare Internet Marketing and continues to assist in the implementation of cutting edge medical marketing campaigns for practices nationwide. Medical practices big and small struggle with the decisions of how much to spend on marketing and where to deploy resources. The answer will depend on the market(s) conditions, with a customized solution being the norm. Dr. Greene and his medical marketing consulting team do a deep dive into the marketing options for the practice. Not only does this include a comprehensive evaluation of history and current efforts, but also uses a Big Data approach. “The most modern approach involves data driven marketing, so we look at structured and unstructured data both in the practice and from other HIPAA compliant sources to arrive at best practice solutions. This may include a blinded EMR data evaluation, social media listening and other sources to then run sophisticated Big Data algorithms to come up with meaningful conclusions,” said Dr. Greene. There are thousands of potential data points that may be significant but unrealized. More revenue may be coming from a certain zip code or patient age, or you may not know that your practice is getting insulted routinely by your competitors on social media. Any number of actionable observations may come to light during the evaluation. 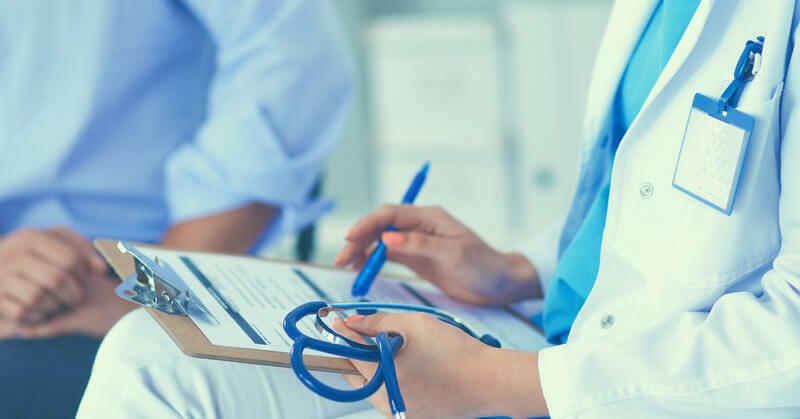 There are several options available with the medical marketing consulting service including a deep dive with a detailed report, or the team can actually implement the resulting campaign using behavioral intelligence tools for the most cutting edge marketing available. When the decision comes to deciding on the appropriate marketing mediums (TV, Radio, Print, Online), the answer will depend on what the data dive shows. A lot of consultants will make recommendations based solely on competitor observations, but that is an older approach that doesn’t take into consideration available tools! 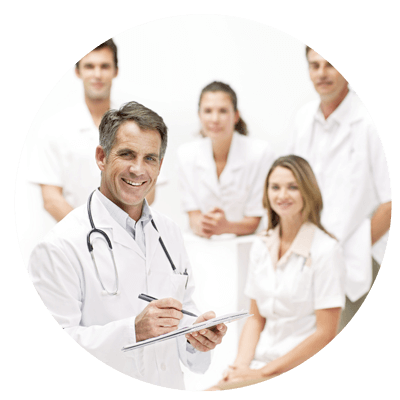 Let US Lead Network apply the latest tools to assist in helping acquire new patients smarter and less expensively than with the current methods. Call today for a complimentary 30 minute phone consultation!